Ram unveiled the 2019 Ram 1500 Lone Star edition — the all-new version of the original “Texas Truck” — today at the Dallas Auto Show, the heart of America’s truck country. 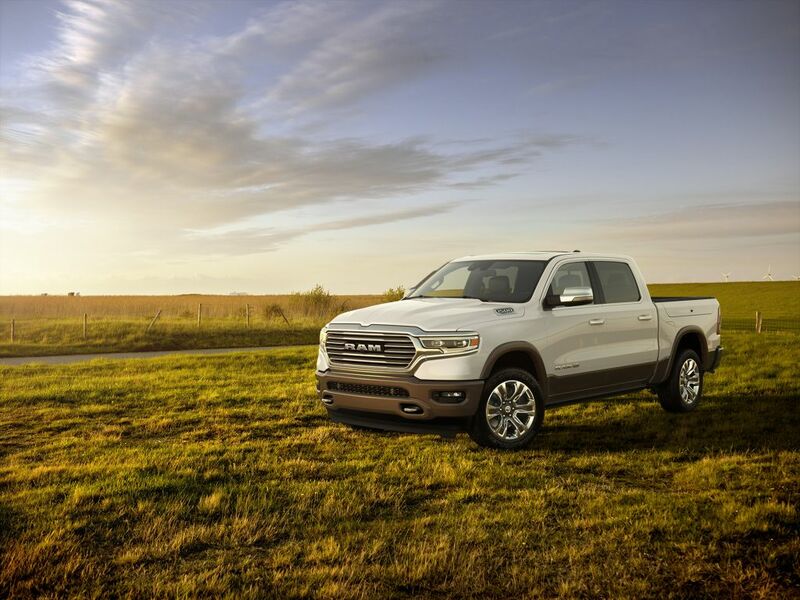 The Ram 1500 Lone Star, the brand’s top-selling truck in Texas, offers buyers a no-compromise balance of strength, capability, technology and comfort. Several option packages are available with the Lone Star in order to give buyers their choice of function-specific enhancements. They include a Bed Utility Group, a 4×4 Off-road Group, a Protection Group, Trailer Tow Mirrors and Brake Group, Max Towing Package and Premium Lighting Group. The 2019 Ram 1500 Lone Star is available with a choice of 4×2 and 4×4 powertrains, Crew and Quad Cab configurations and 5 ft.-7 in. (Crew only) and 6 ft.-4 in. bed lengths. The new Uconnect 4C with a massive 12-inch touchscreen leads the pickup world with technology featuring split-screen capability, 360-degree camera views and exclusive content from SiriusXM with 360L. The Ram Lone Star edition has been by far the brand’s best-selling model in Texas, accounting for more than 50 percent of the half-ton mix there. Since the Lone Star’s debut, Ram has sold more than 250,000 of the Texas-only models.